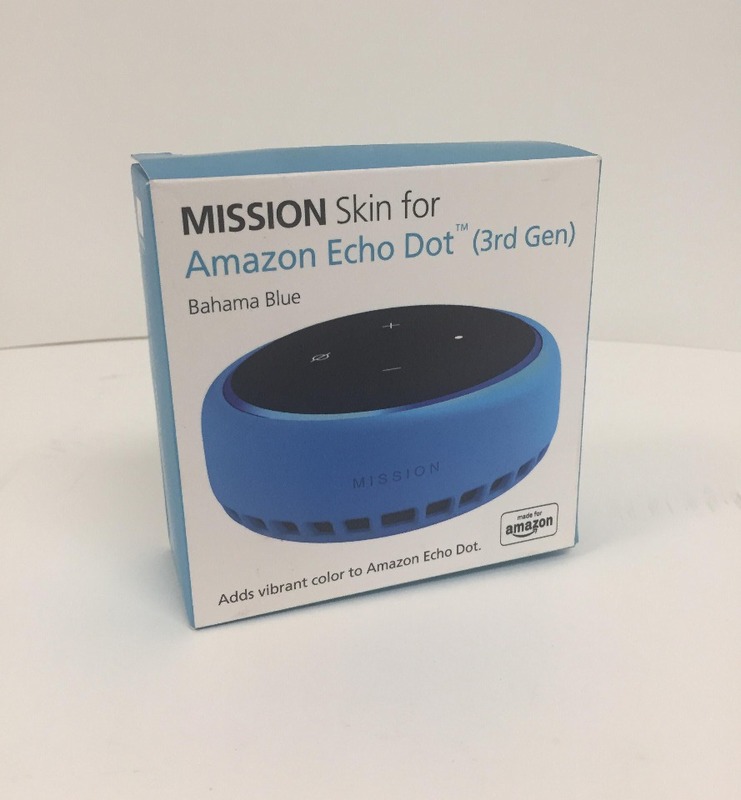 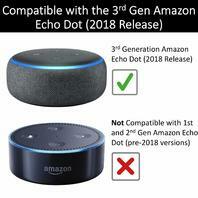 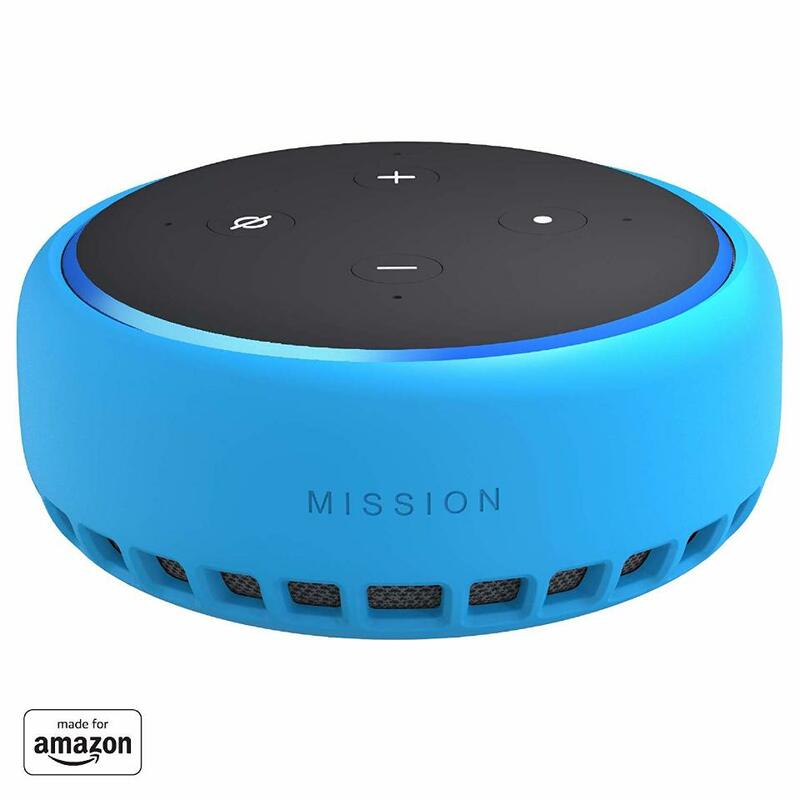 •	Certified “Made for Amazon” accessory specially designed to work with Echo Spot. 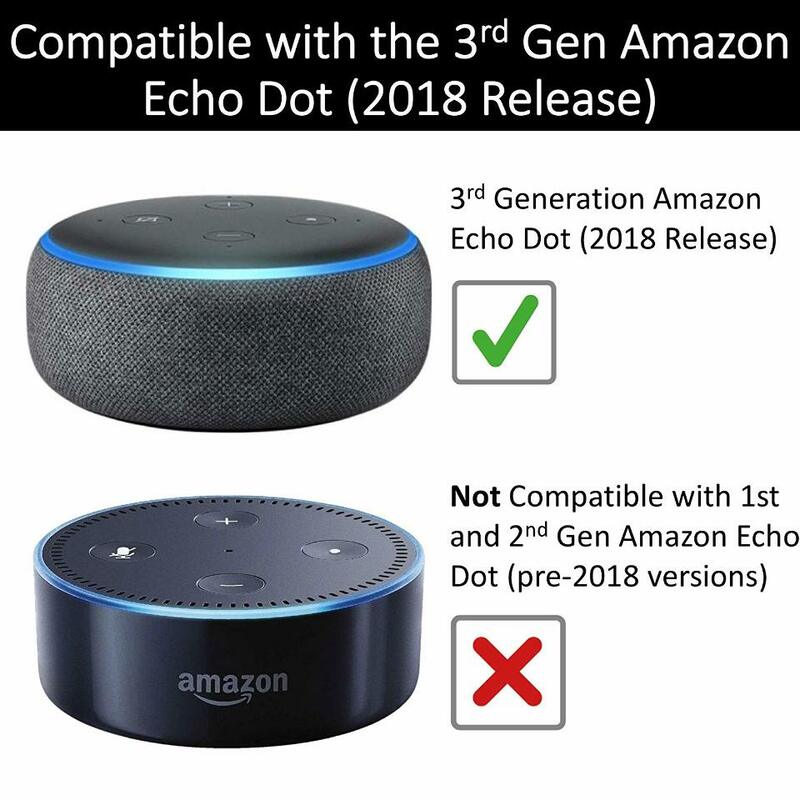 Echo Spot sold separately. •	Add a splash of color to your room with the Mission Cables Color Skin for your Echo Spot. 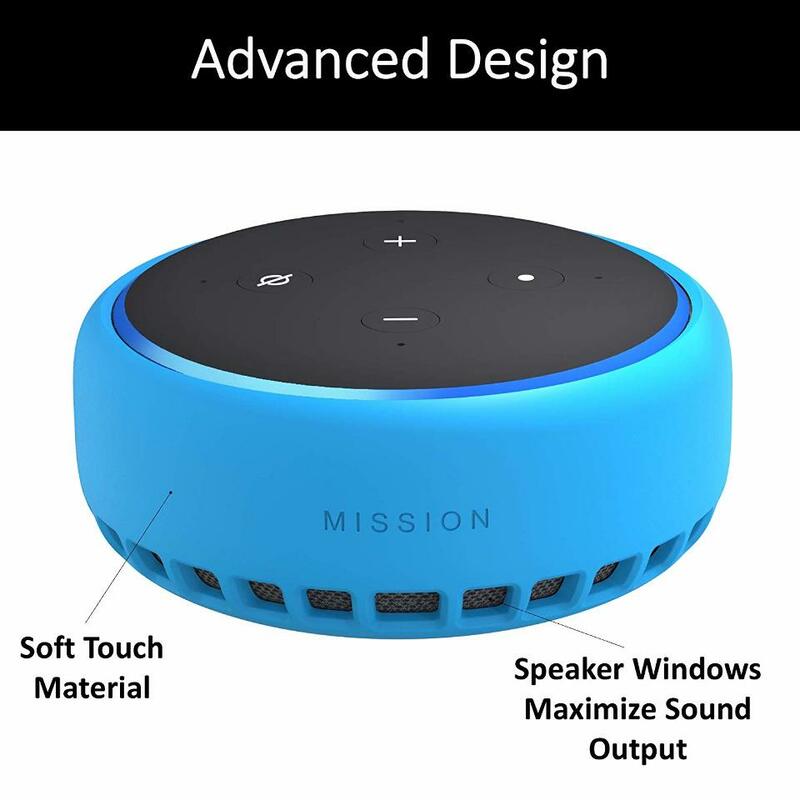 •	The Mission Cables Skin snuggly fits the Echo Spot while accommodating its speaker holes, microphone array, and buttons. •	The Mission Skin is made of a soft material that feels great to the touch. 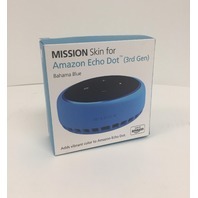 It also protects your Echo from scratches and comes in Neon Yellow, Candy Red, Bahama Blue, or Hot Pink.